Whether or not you have been following the Olympics, you may have heard about Alex Bilodeau, the Canadian who has now won two gold medals. However, the fact that he took home his second gold medal of his career isn't the only thing making headline news. The other story, the one that touches our hearts, is the story about his love for his older brother, Frederic, who has cerebral palsy. On this Valentine's Day, let us remember that sometimes the greatest love story has nothing to do with romance, yet everything to do with love. Today, I wish you, my dear readers, a wonderful Valentine's Day and leave you with Alex Bilodeau's story, one that reminds us what true love is really about. Share your thoughts about this story with me. I know your time is precious, so any comment you share below will be greatly valued. If you enjoyed this post, please Pin or Share it now by clicking on the icons below. Don't forget to become a subscriber. Happy Valentines Day! Thanks for the cute post! This is a great story. I love the deep love he has for his brother. Oh, what a precious story. Thank you for the reminder of the power of love! Happy Valentine's Day. I love a good story like this. It's funny...this year, I got my nephew a giant Valentine's Day card and stuffed animal so that he would have it when he first woke up in the morning...and I felt like I was more concerned with how he felt today than my sweetie. His mother is not in his life, so I want to do things for him that he's most likely missing that a mother would do. Thanks for sharing this! What an inspiring Valentine's Day story. 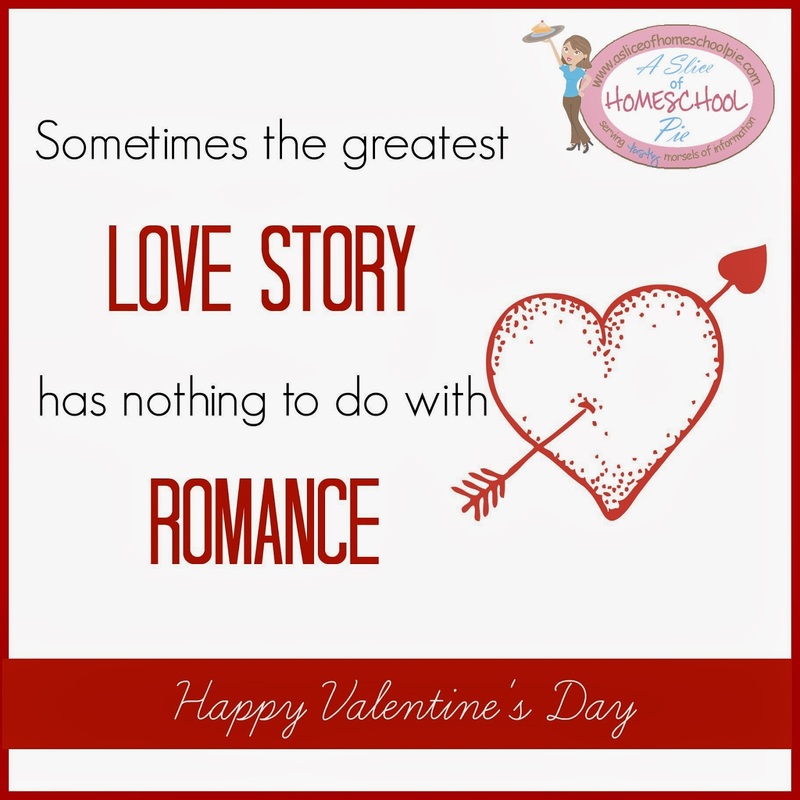 And you're right--love stories can be so much more than just the romantic ones. What a beautiful story. As a parent of a disabled child this really touched my heart. Thanks to the BYB challenge I am enjoying my visit to amazing blogs such as yours. Thanks for stopping by Kimberly. I hope you'll revisit. 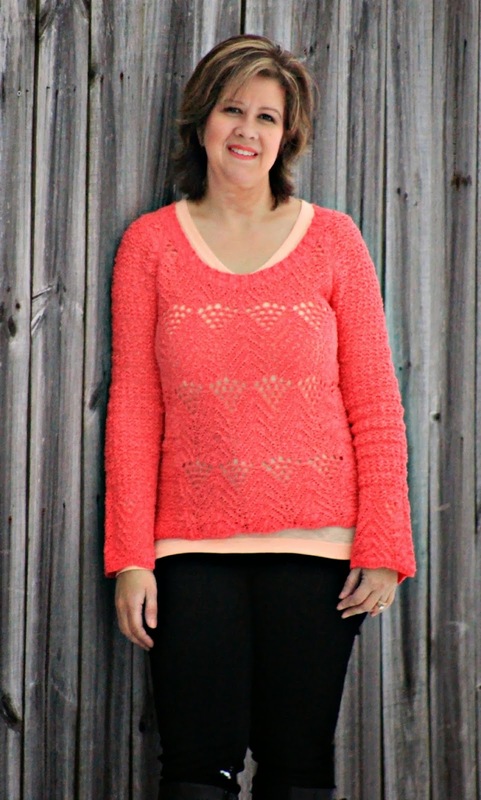 I'm also following the BYB challenge, and loving finding new blogs! I have loved following this story! The love in this family for all of it's members is amazing. Alex gets choked up each and every time he talks of his brother. What a wonderful man with a loving commitment to his entire family. Leah, did you hear the story about the Canadian who helped the Russian skier by running out and giving him a pair of skis when the Russian's broke, so that the Russian didn't have to wobble to the finish line? I've only watched a little bit of the olympics, but I so enjoy these types of stories more. I just read Alex's story last night on one of the news sites. What a testimony of love and a family who encouraged an amazing bond between brothers. I'm stopping by from the 100 Days Challenge. 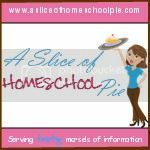 I'm glad to have found a new homeschool blog. Good to have you here Merri! I saw this on TV and was in tears! LOVE this, especially for the holiday. So fitting! I love stories like this one too! Glad I could bring you a smile. :-) Come back again! What a great story Clara! Amazing people that live our world. For every person we complain about, there has to be one like these two. I can only hope I am as good as they both are.